October Spa Specials With Alexandra ! Specializing in Special effects and FX makeup for Halloween! 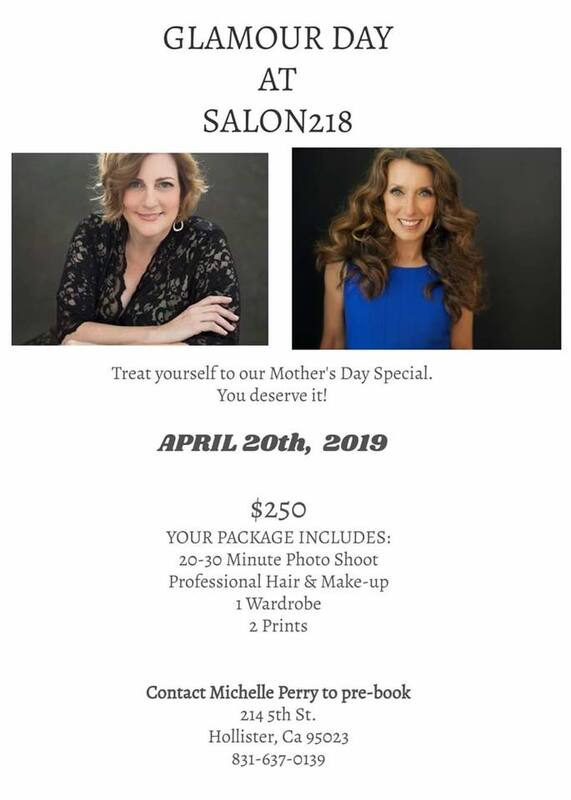 Limited times available make an appointment today ! You ready for the 4th of July! Make an appointment today and secure your spot!!!! Come say hi to our wondering team and take a tour of our Day Spa while sipping on a cappuccino or hot chocolate. We would love to meet you! This weekend is Mothers Day, so why not pamper yourself. We are running a spray tan special. Come in this Friday May 12th from 10-3:00 and receive $5 off a full body tan. Or you can purchase our Summer Blast Package. Stay tan all summer! The package will include 6 tans for 3 months starting June 1, 2017. 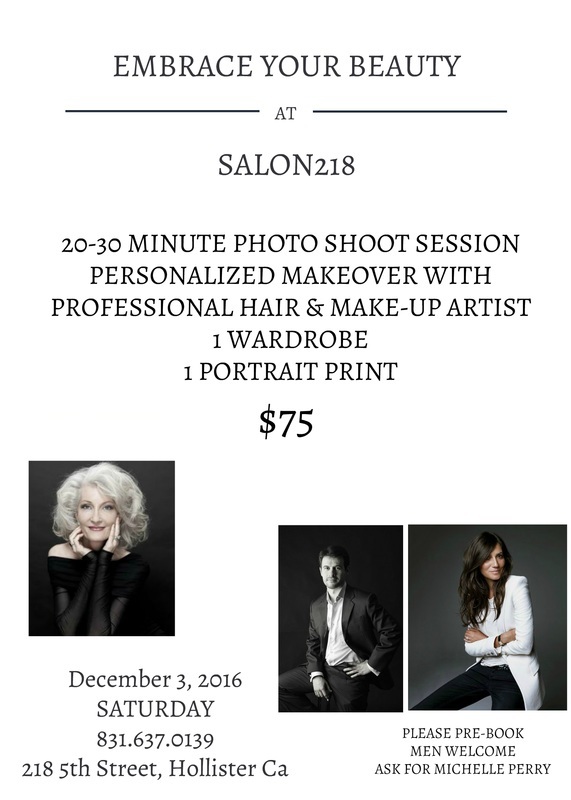 Please join our team here at Salon218. We are looking for a licensed Manicurist, Massage Therapist and a Hair Stylist. 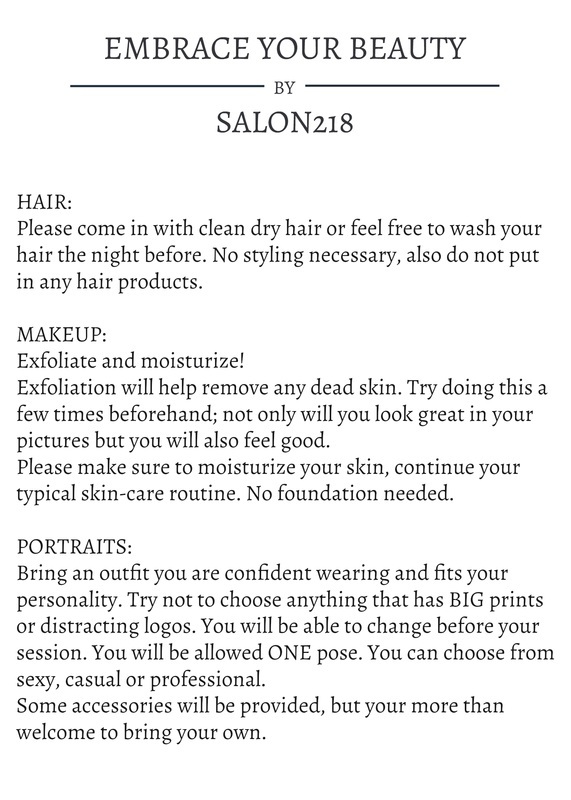 Please stop by the Salon for details and ask for the Owner, Michelle Perry, or even to stop by to say Hi. 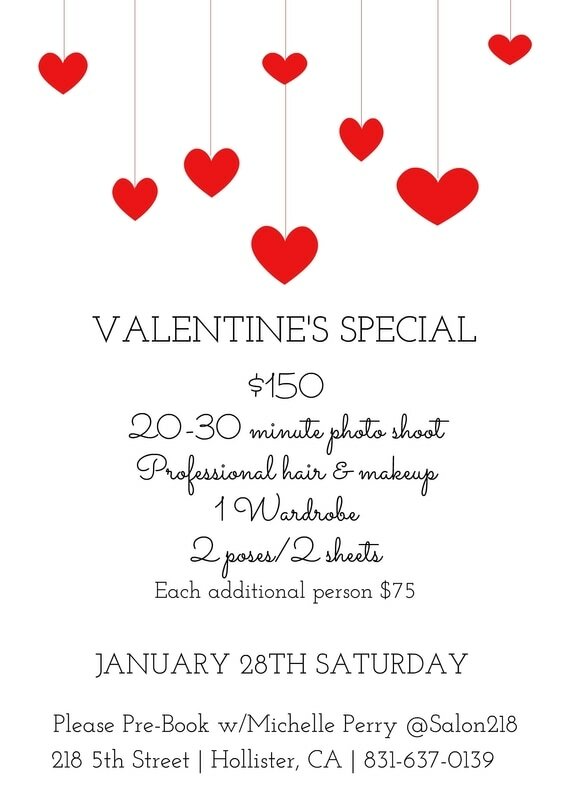 Join us for some Valentine fun! This would be a great gift for a family or sweetheart. Men welcome!! Couple encouraged!